Imagine yourself in 6th grade. The final bell rings and you hustle to the auditorium for your favorite part of the day… band practice! You plug in your keyboard and set up next to the guitarists and the drummer. You run through the latest song that you and your classmates have been rehearsing for the past week – Brave by Josh Groban. Then, your Little Kids Rock teacher uncharacteristically asks you all to come down off the stage and sit in the auditorium seats. Multi-platinum singer/songwriter Josh Groban pops his head into the nearly empty auditorium, but the students’ gleeful eruption makes it sound like a packed house! Josh told the students about his passion for percussion, and his proficiency on the piano. 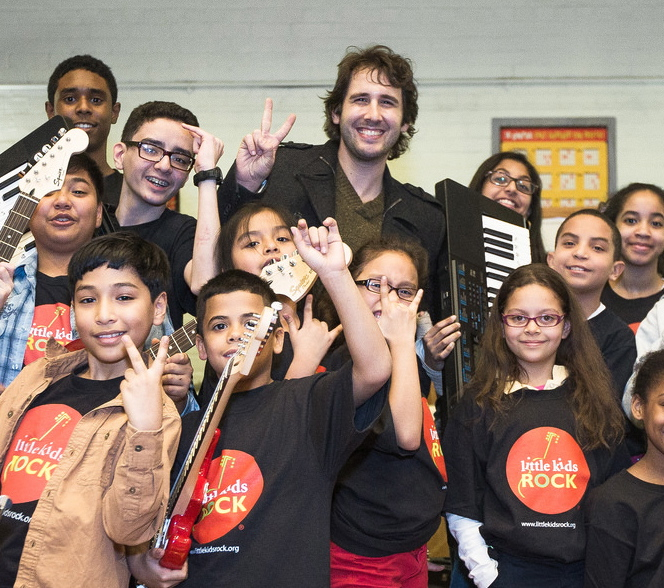 One student seized the opportunity to give Groban a lesson on the keyboard, utilizing Little Kids Rock’s innovative, color-coded Jam Cards. Groban was impressed, and really got into the jam session. The expression on the student’s face says it all. Then, the whole band of about 25 kids assembled on the stage, plugging in their electric guitars and basses, getting behind their keyboards and drum sets, checking their microphones and making sure their acoustic guitars were in tune. Groban took a seat in the front row and watched as the kids played the opening notes to his song, Brave. “It sounds just like the record!” he exclaimed. He was equally impressed with the drumming and the guitar solo. What really floored him, though, was the fact that this was only the third time the kids had rehearsed that song. 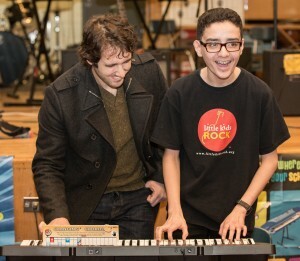 Groban wheeled in two carts stacked high with brand new acoustic and electric guitars, and keyboards to augment the school’s already rockin’ Modern Band program. The kids cheered and ripped open the boxes as if it were Christmas morning. You can be sure that they will. The kids will remember for forever.. / Thanks JOSH!! You no doubt know so substantially in the case of this matter, helped me in my view consider it originating from a wide range of various angles. The including men and women aren’t needed except in cases where it’s think about achieve by using Pixie lott! 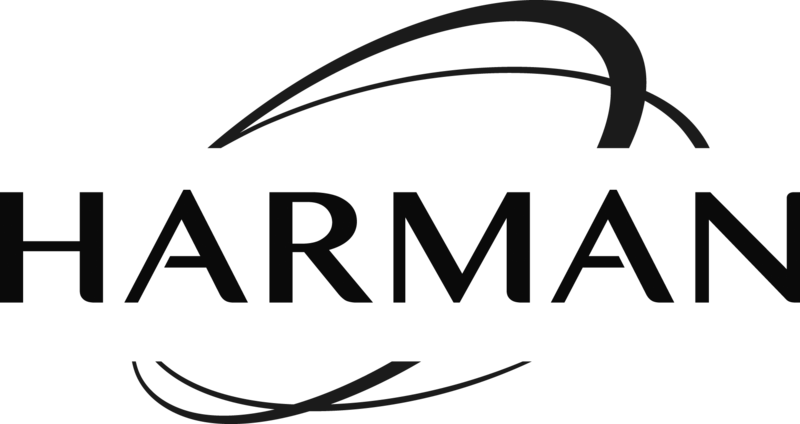 Your own personal products spectacular. Usually care for up! This is very touching! Thanks Josh, you’re an inspiration to these kids. I know they will never forget this, inspire more.